Easy to make, fun to wear, & you can finish in an hour! Comfortable, playful skirt, perfect for any occasion. 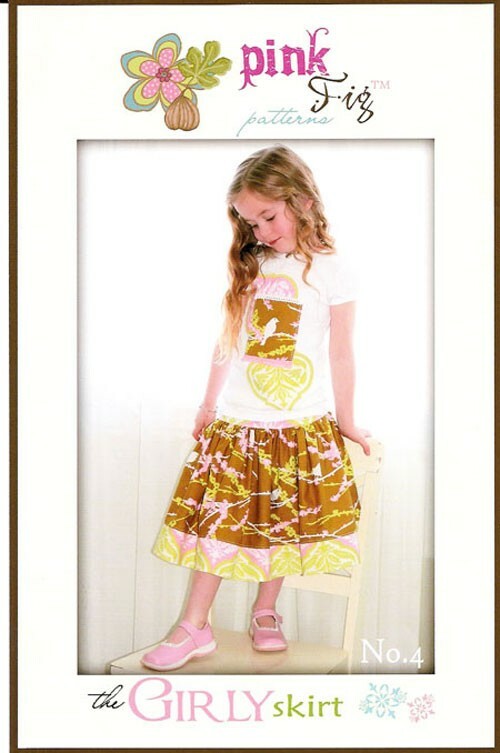 Features elastic waistband, drop waist & a full gathered skirt.